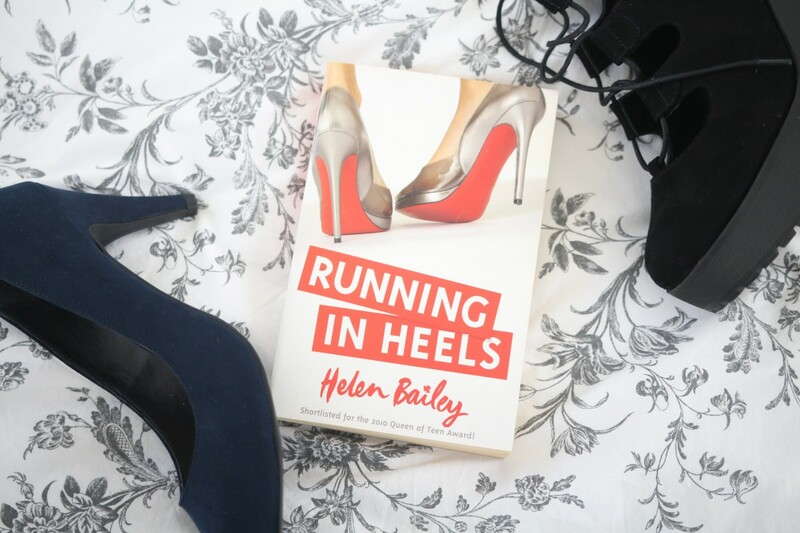 I must have been ten when I first read Running in Heels by Helen Bailey. Back then, I used to read a book five or six times after I’d first read it and Running in Heels was no different. 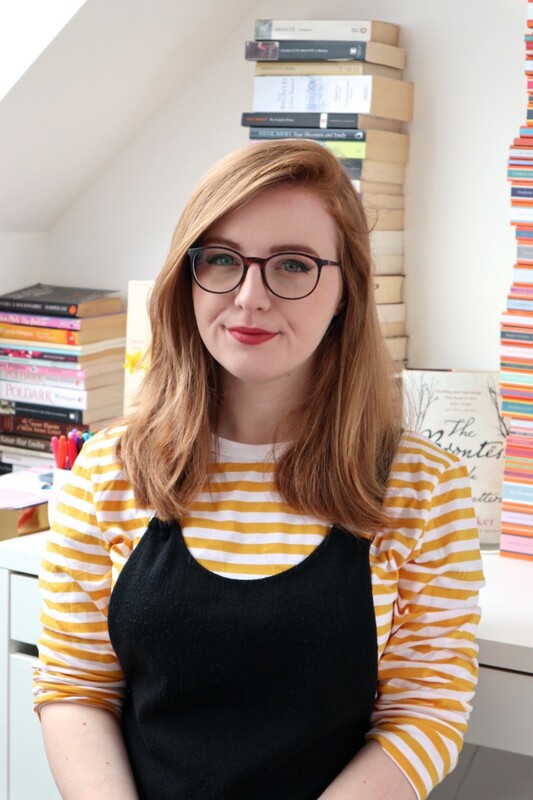 I became captivated by the character of Daisy Davenport and it was one of the first books I read that explored different classes and a parent in prison. 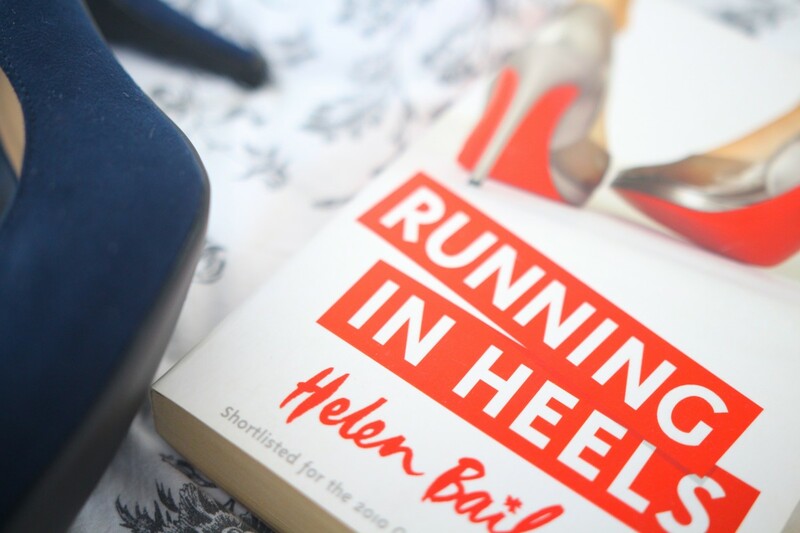 Without Running in Heels, I don’t know if I’d be writing this blog today because it was one of the books that helped me to become the reader I am today. It helped me form a strong love of YA books and the young adult genre and Helen was one of the early strong voices in YA. I was deeply saddened to hear the news about Helen’s passing, a loss that will be felt throughout the whole book community. Her books addressed important topics long before the industry started voicing the need for them and they were laced with humour that was second-to-none. I didn’t know Helen personally but it was hard not to love her after reading her books. Helen, I thank you for making me into the reader I am today.